‘Dead Light’ – 1. Light that no longer moves, but has been caught, preserved, mummified in photographic materials – a paper necropolis that still emanates phantasmal energy. 2. Extremely whimsical. Not to be taken with too much gravity or seriousness. This is an extract from a much longer series that explores ‘the real’ as metaphor, as a subjective, a perception of seeing. As inter-related photographs it simply follows my physical and mental movements over a period of five years (2004 – 2009) in and around Bangkok. Begun in 2004 during Thailand’s notorious ‘war on drugs’ this works reflects not only a harsh and barren political landscape, but also a subliminal one. Using 135mm and 120mm film, it’s a mental journey into this ‘region’ I began to perceive as allegory, as film-noir or fable back in 2004. 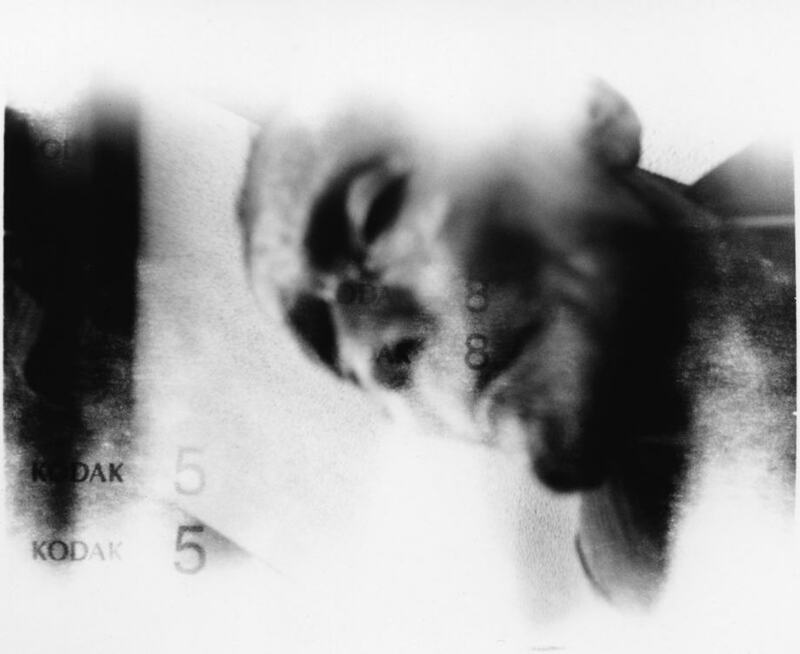 At that time, vandalizing my 120mm film and embracing formlessness became a highly charged imperative that paralleled a frayed state of mind. It’s all blindly unpredictable. I print what ‘the city’, the ‘terrain’ permits me to, what chance salvages for me from the wreckage.